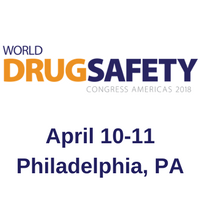 The World Drug Safety Congress Americas is thrilled to return to Philadelphia on April 10th and 11th for its 10th anniversary edition. As drug safety has changed, so has the World Drug Safety Congress. We have added landmark new sessions on technologies ranging from AI, automation and combinational products to social media safety signal detection, structured benefit-risk assessments and novel methods of reporting. With over 20 global pharmaceutical heads in PV speaking on the program, the 2018 conference is set to be bigger and better than ever before – bringing together 500+ attendees from the regulatory, biopharma, CRO, technology and consultancy communities for two days of networking and debate. We’re introducing two unmissable new pre-conference workshops on pre-clinical drug safety and electronic health records. 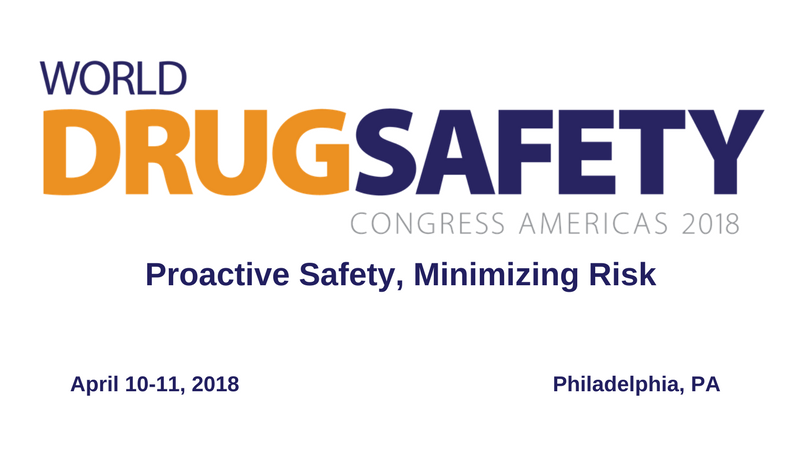 Drug safety has never been more dynamic and neither has our event. This is your time to meet the global pioneers shaping the industry – and shape it with them.